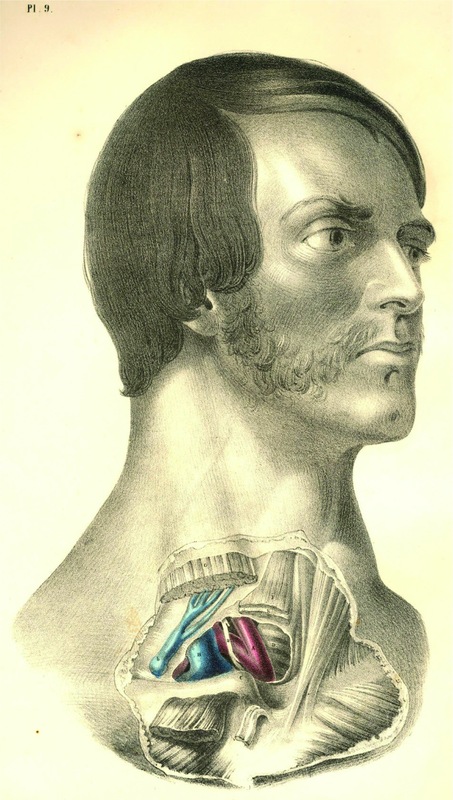 plates by Victorian anatomist Joseph Maclise. 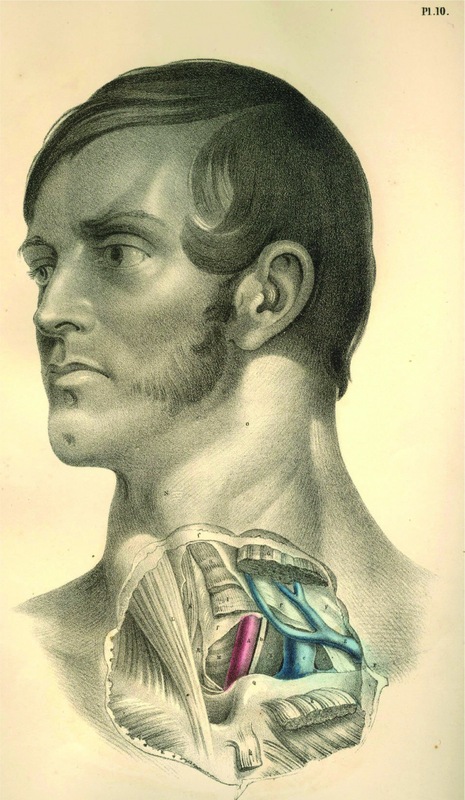 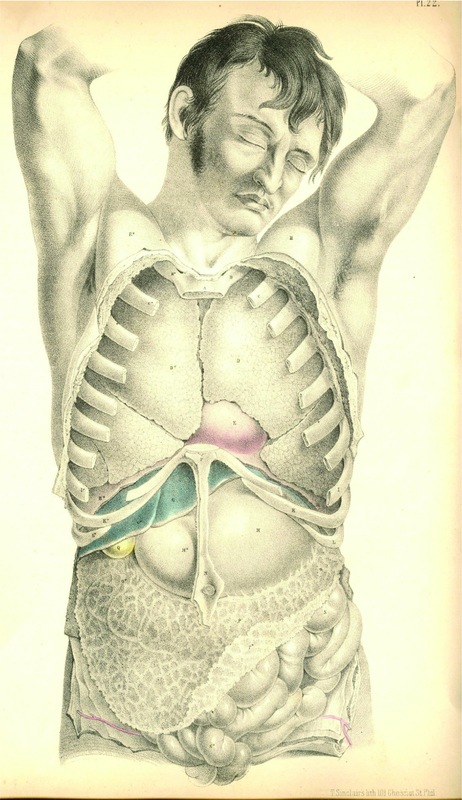 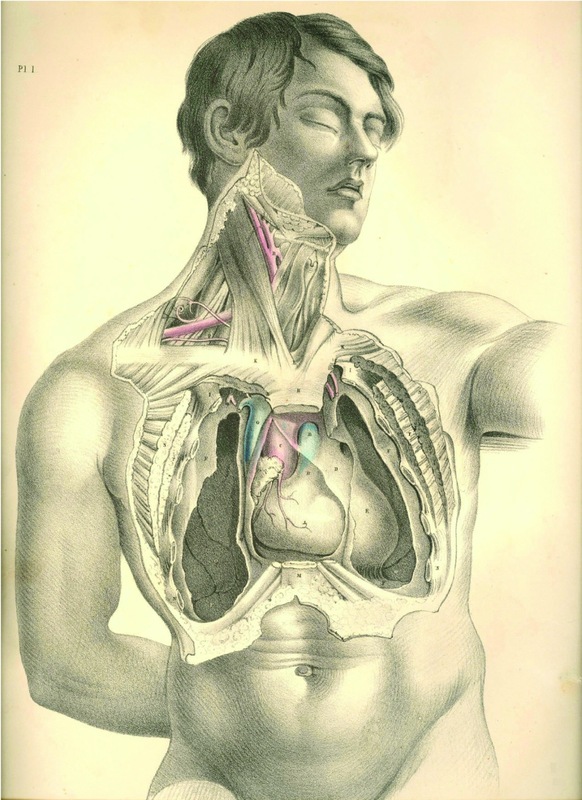 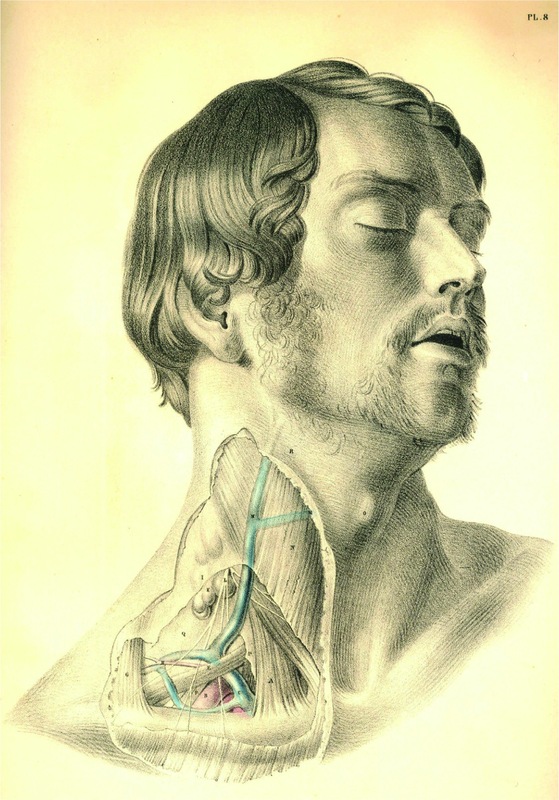 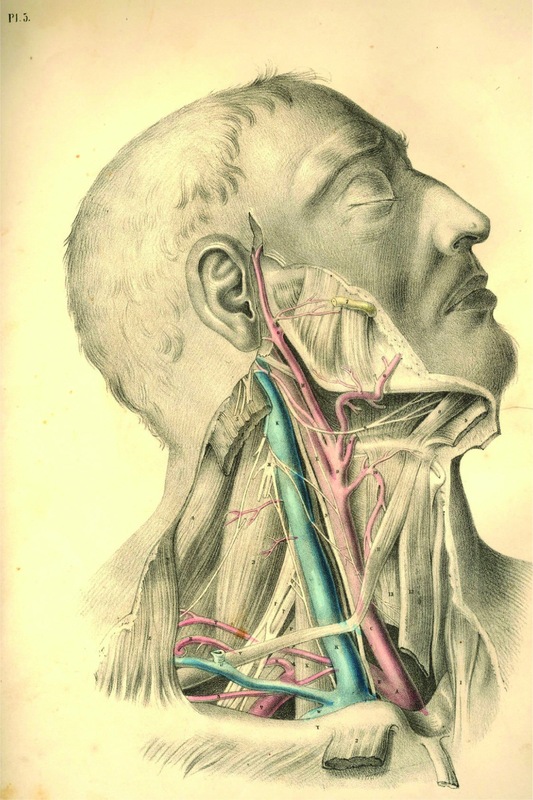 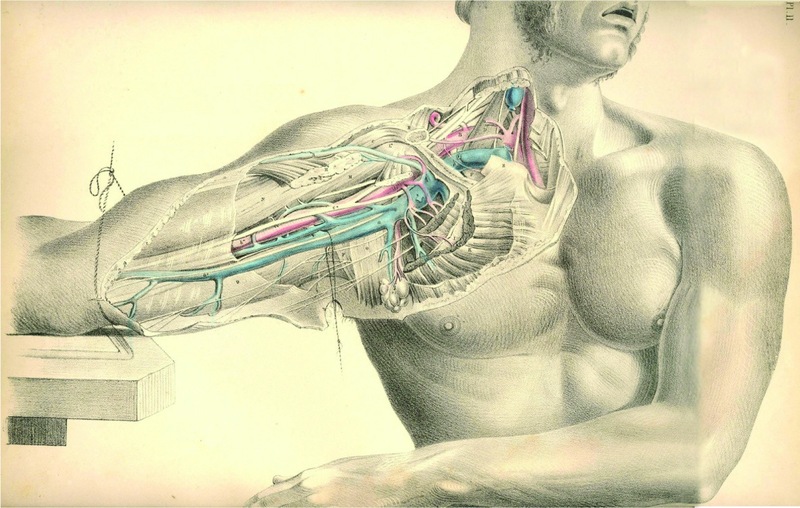 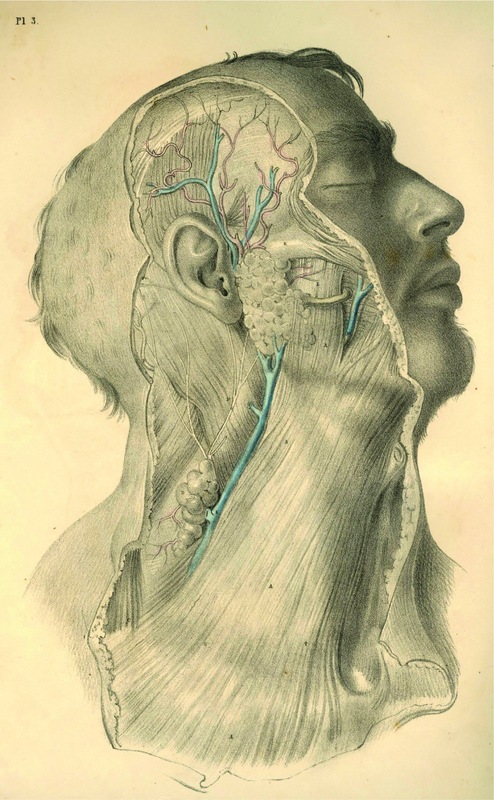 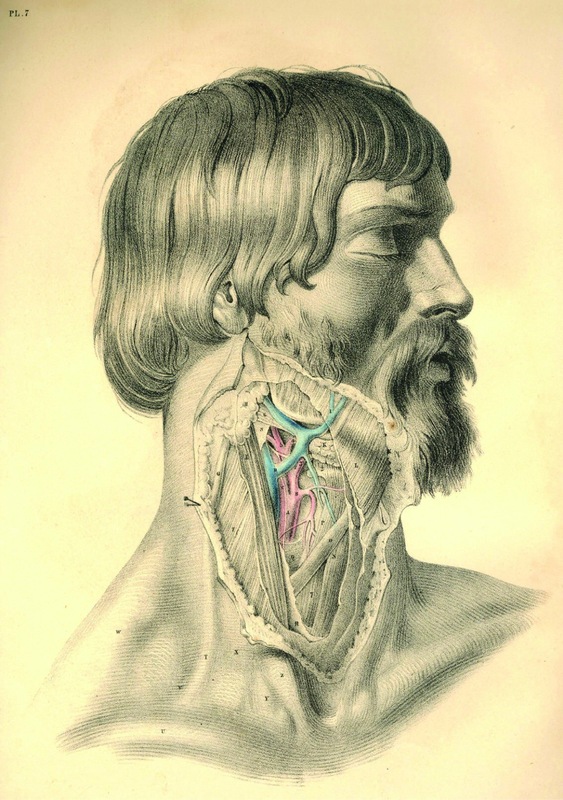 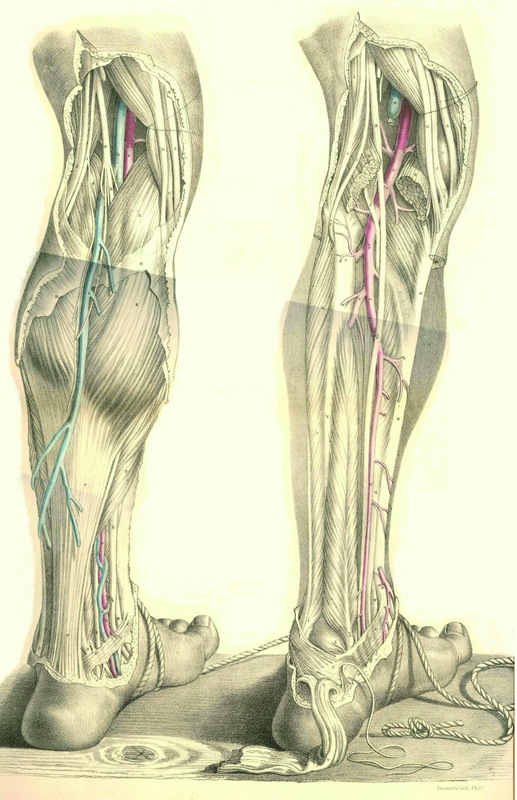 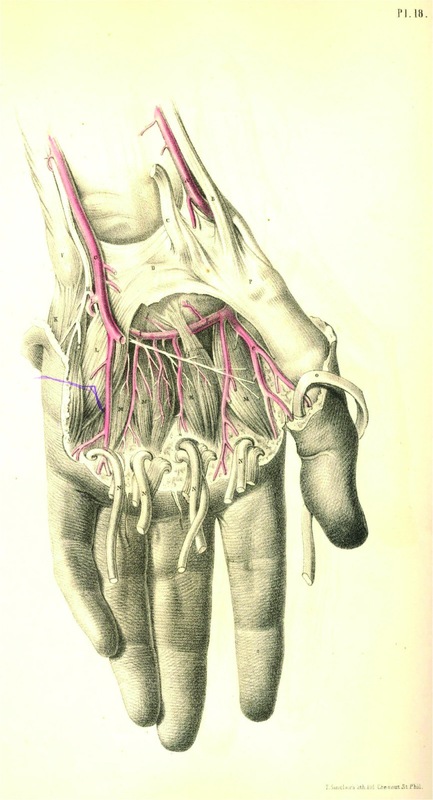 ^ plates from surgical anatomy by joseph maclise. 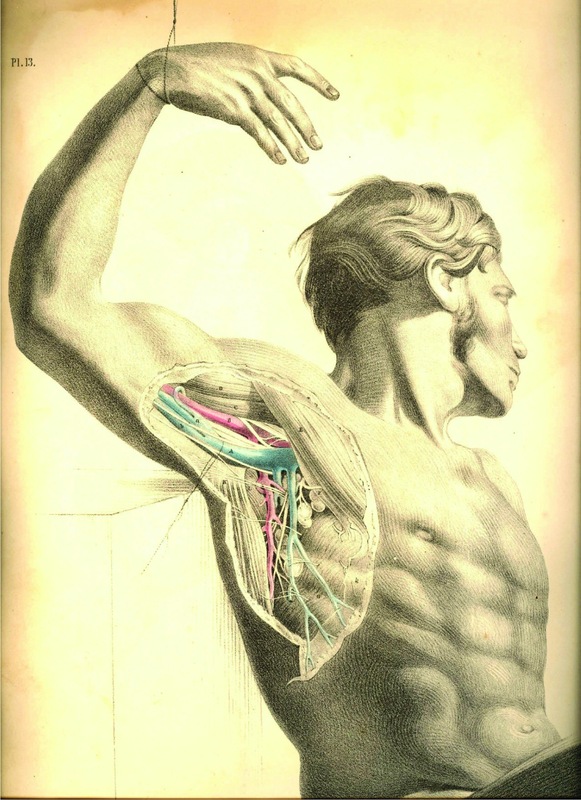 published 1851, enhanced with oil colors in 1857 using baxter’s process of oil inking. 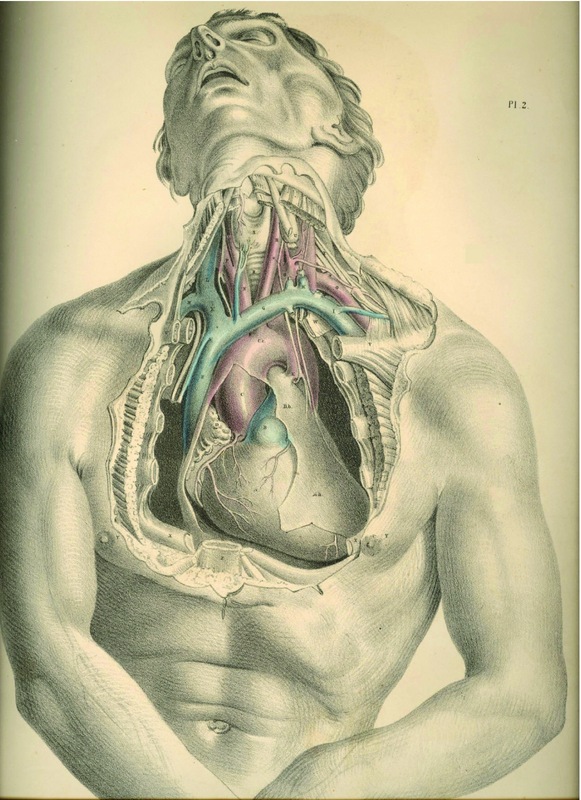 > i extracted these plates from the pdf available at the gutenberg project.